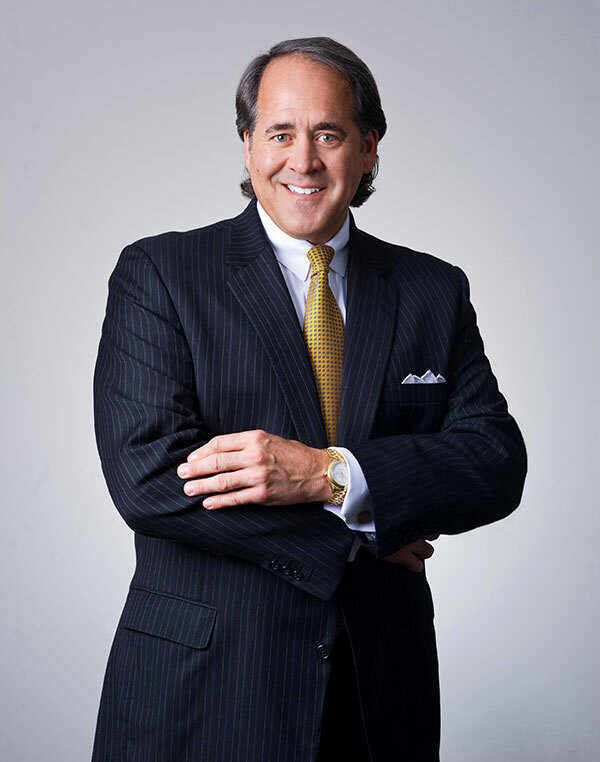 A letter from CEO Bill Pellicano. Our story began a lot like yours, believing in yourself and a desire to control your own destiny, you decide to start your own business. Like any start-up, you don’t know all the answers and you need to make changes and adapt along the way. For PrimePay, it was no different. In the late 1980s, tracking and preparing payroll manually was not easy. During that time, the only thing we knew was payroll and the desire to provide a simple solution to help businesses succeed. Delivering my very first payroll to a fuel delivery company with just three employees in Philadelphia over 30 years ago was everything I hoped it would be. The joy and excitement I felt from seeing the relief on my new client’s face was, and still is, the most thrilling part of this job. It was that sense of passion and pride that helped us build PrimePay as we know it today. I, along with my five co-founders, started out as independent software licensees. But we realized early on that, as licensees, our future was in the hands of someone else. We knew that in order to accomplish our goals and continue to succeed, we needed to own our software, determine our own product and service offerings, and have the confidence to support our service representatives. Since the beginning, our fundamental service principles and commitment to our clients have distinguished PrimePay from our competitors. We are always willing to do what is best for our clients and that allows us to continue to thrive. Throughout the last decade, as the industry landscape has changed, so has PrimePay. No longer simply a payroll provider, we have grown and adapted now offering our clients a full range of employee management solutions to stay compliant and up-to-date with the constantly changing regulations. The name “PrimePay” may have been conceptualized on a napkin, but today we operate over 30 offices, supporting clients in all 50 states. Once recognized as five regional operations, we consolidated into one nationwide business on January 1, 2014, allowing PrimePay, LLC, to provide consistent services coast-to-coast. The pride of delivering that first payroll continues to invoke that same nostalgic feeling that motivates us every day. I have always believed that if you love what you do then you’ll succeed. With that, we look to help those we serve to succeed as well.